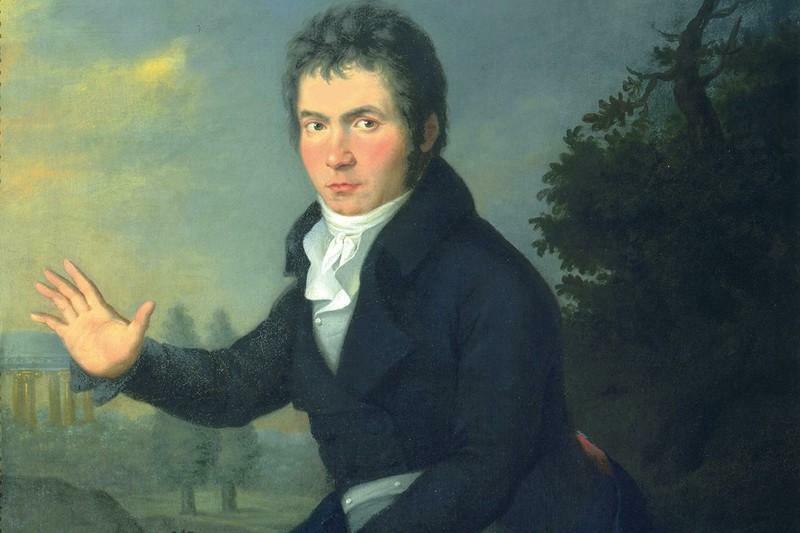 In 2020 the world will celebrate the 250th anniversary of Ludwig van Beethoven’s birth. Haus der Musik will honour the great composer with a diverse programme throughout 2020. Haus der Musik is the first Austrian museum to have signed an international license agreement, allowing for the creation of an interactive music museum based on the Viennese model. 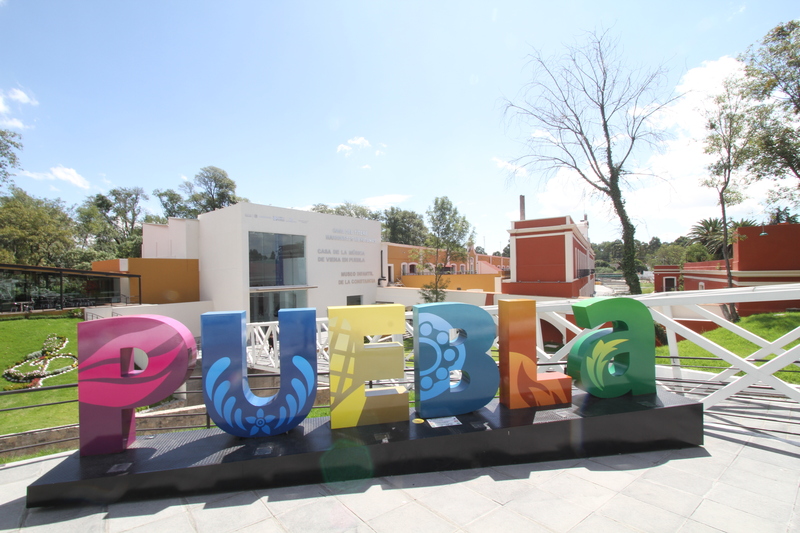 The interactive music museum “Casa de la Música de Viena en Puebla” is located in the capital of the Mexican state Puebla, about 130km southeast of Mexico City, and was inaugurated in January 2015. 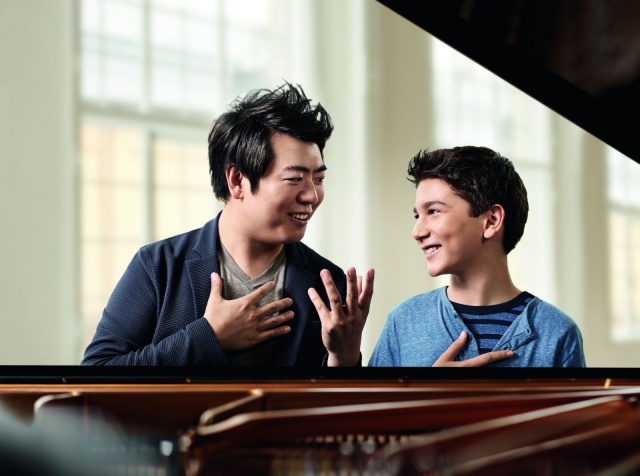 Founded as a global network of music teachers and professionals in 2008, the Lang Lang International Music Foundation in New York endeavours to attract future generations of classical music-lovers, and inspire them to lead a musical life. 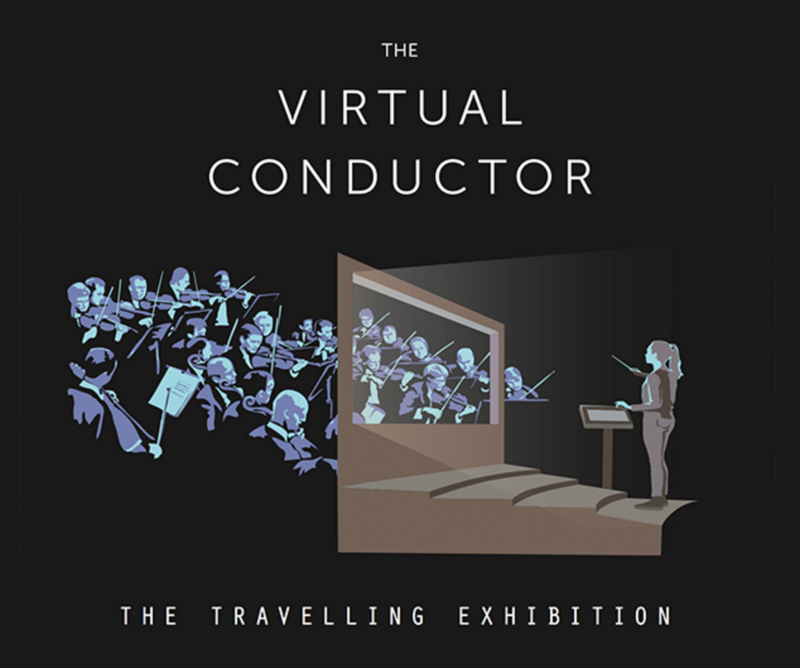 The Foundation‘s extensive service portfolio ranges from scholarships for young musicians, through unique benefit concerts for non-profit organisations around the world, to programmes aimed at promoting music education in state schools. The Foundation operates with the conviction that music is a universal language which can open up new opportunities for communication and is responsive to the development of every individual and every culture.